Dr. Bayless now offers dental implants for the replacement of one or more missing teeth. First, Dr. Bayless surgically places a titanium implant in the area of the missing tooth or teeth, then he creates a crown, bridge, or denture to attach to the implant. Because we believe it is best to have the same dentist place and restore your implants, Dr. Bayless has completed training in both phases of the implant procedure. 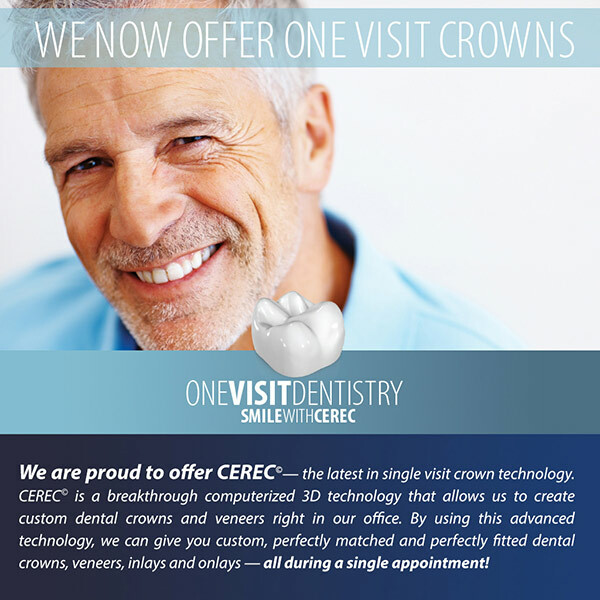 This allows you to receive all of your implant treatment in one office, saving you the time and hassle of driving to separate offices. Using a 3D CT image of your jawbone and state-of-the-art implant placement software, Dr. Bayless can place implants with more accuracy and safety than ever before. Computer-guided placement eliminates variability and helps our team avoid sensitive and critical structures such as nerve canals, sinus cavities, and blood vessels. For the patient, this convenience and precision can mean shorter treatment times and higher success rates for the implant procedure. If you have been dealing with a missing tooth or multiple missing teeth, Dr. Bayless would be happy to discuss restorative and implant options with you. 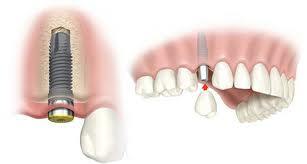 You can also watch the Education Video on implants to learn more about the general way implants are used in dentistry. Digital x-rays are faster than conventional x-rays, and they are comfortable for you. They also aid us to accurately diagnose your oral health needs. All with less radiation exposure! We employ digital imaging, as well, to show you how fabulous your new and improved smile could look, before treatment even begins. With no chemical processing needed, digital technology helps us do our part to keep the environment safe, too. Using this camera, we can give you a “tour” of your mouth on a TV screen (which is really cool). 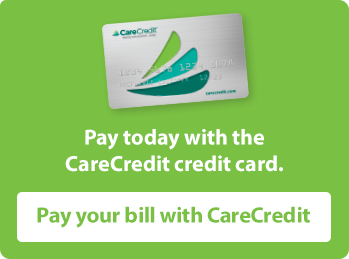 We also use the camera to guide you through your diagnosis and treatment options. This is helpful in keeping our patients at the center of their treatment plans. We want you to understand your dental treatment at every step of the way, so you can make informed decisions for your oral health and smile.